Your carpet goes through quite a bit in its lifetime. Poor initial installation or changes in temperature and humidity throughout the year can cause a carpet to “relax” and develop ripples or waves. Heavy use can cause corners, edges or seams to become worn, torn and loose. Stairs can lose their fit. Is there an unsightly stain in the center of your room? No problem! From minor repairs to complete reinstallation our experienced carpet mechanics can help! 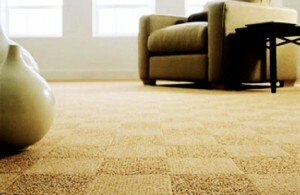 We can re-stretch your carpet so the ripples are gone. We can reattach edges and corners and repair seams so they are like new. The Clean Team can patch a badly stained carpet so it looks like the stain never happened. Just give us a call for a free estimate.